A buzzer-beating triple by experienced Panayiotis Vassilopoulos allowed Peristeri to escape from Holargos in the closest of the Basket League games on the weekend before the month-long recess for next weekend’s All-Star Game and the Cup semis and final later this month. Peristeri won 76-75 on Saturday to stay joint third on the table, along with AEK and Promitheas that scored comfortable home wins: The Yellows of Athens saw off Rethymno 82-62 and the Orangemen of Patra trounced visiting PAOK 82-59. 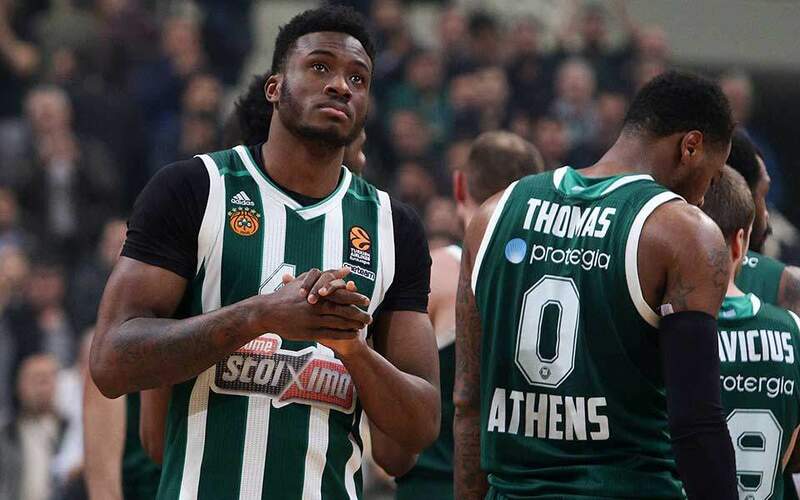 Panathinaikos extended its winning streak to 65 regular season victories, 15 of which are this season, to reach a total of 600 in its history in the Basket League. 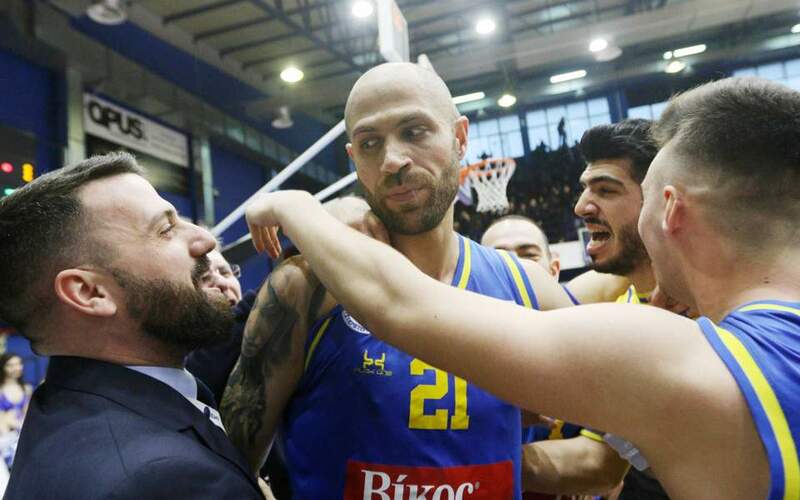 On Monday it downed host Lavrio 80-55, with Nick Calathes reaching 100 assists in the league so far. Olympiakos is on a 15-1 record after easing to a 73-53 win at Ifaistos Limnou on Sunday. The Reds were more worried about the slight injuries that Nikola Milutinov and Giorgos Printezis picked up, but they are both expected to join the squad on its trip to Tel Aviv to face Maccabi for the Euroleague on Thursday. In other Saturday matches, Kymi overcame Kolossos Rhodes 91-86 and Aris produced its best defensive performance of the last five years to dismiss Panionios 79-56 at home. 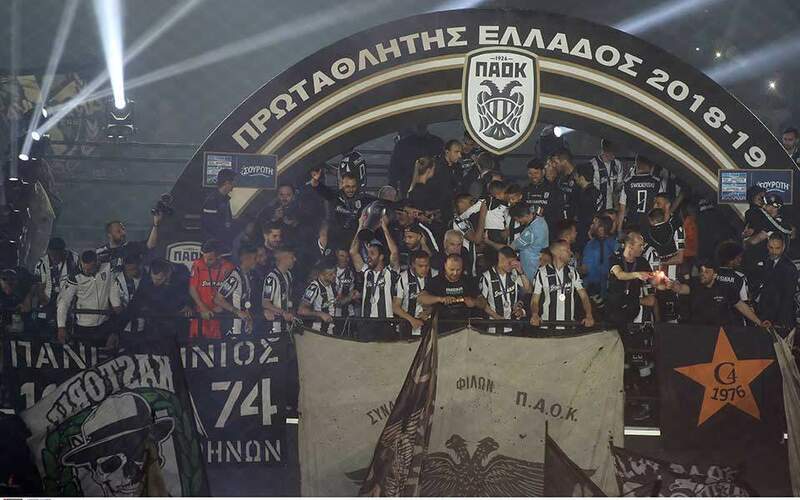 In a moving ceremony at half-time at the Nick Galis Hall, the Thessaloniki club honored the Aris team that won the 1979 league title. 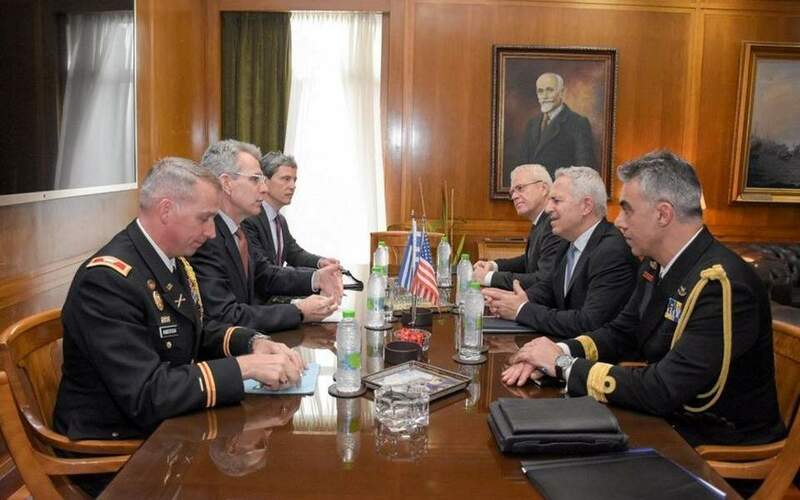 Greece’s Defense Minister Evangelos Apostolakis met with US Ambassador to Greece Geoffrey Pyatt on Thursday to discuss security in the Eastern Mediterranean and other issues of bilateral interest.